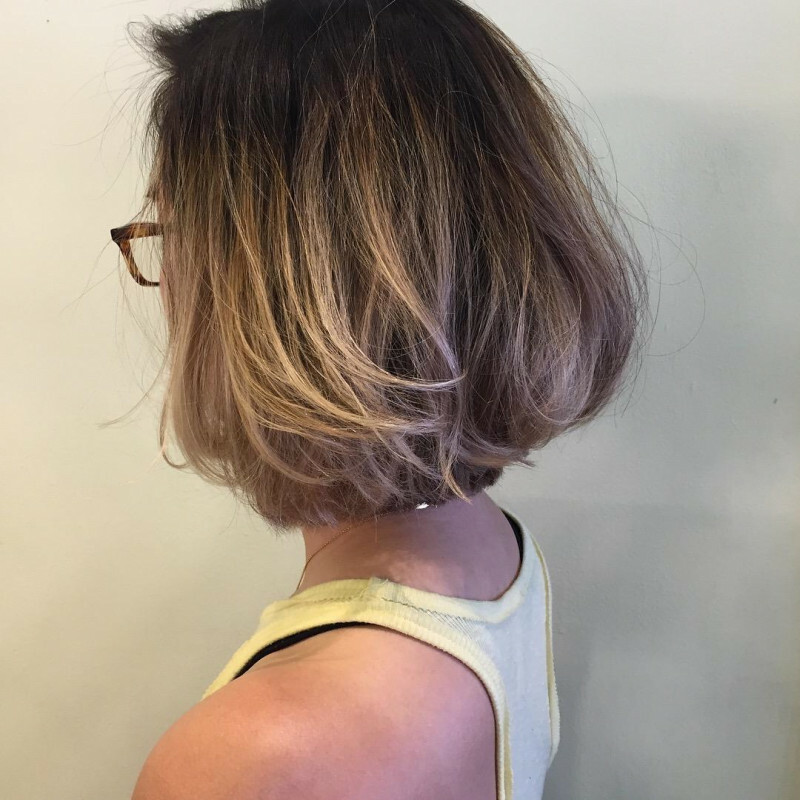 what is the difference between highlights and balayage? “balayage” and “highlights”, both of them are technique of hair-coloring, and have exsited before. 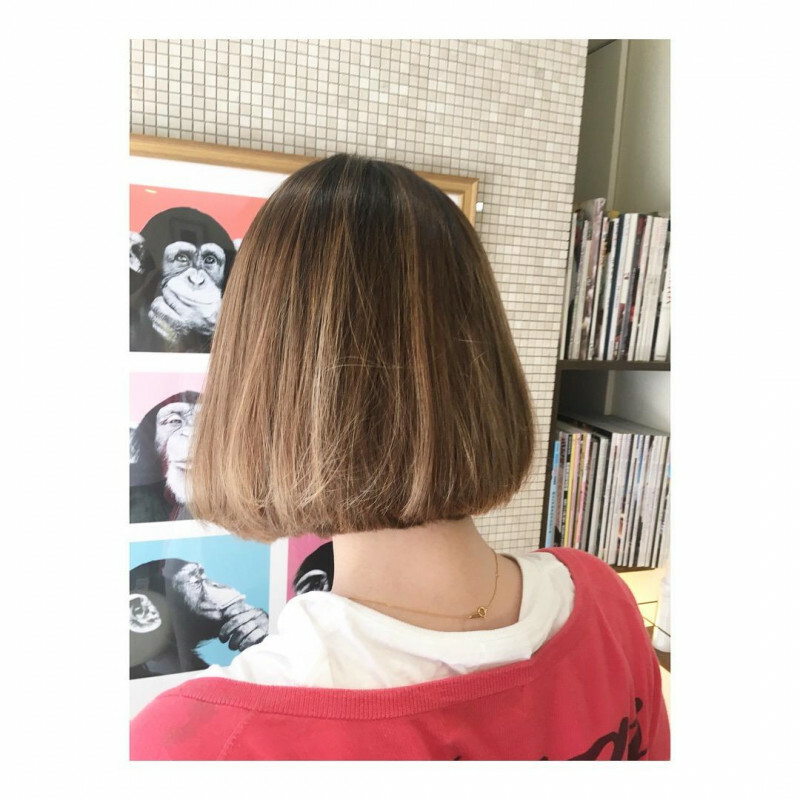 We hairmates, there are some hair-stylists who has experience in nyc for several years, and others who have experienced NY internship for few months, in our Tokyo store. 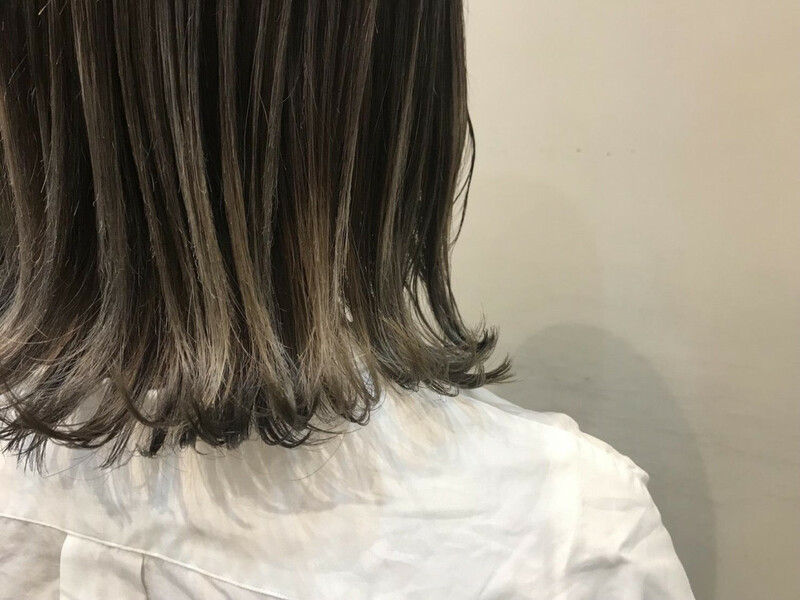 With the experience in nyc, and keep updating anytime by internship, we verify Japanese hair-color products can do that on non-japanese hair or not, and corresponds our customer. So please come and visit to Hairmates, when you think about getting or trying to have balayage and highlights hair in Tokyo! 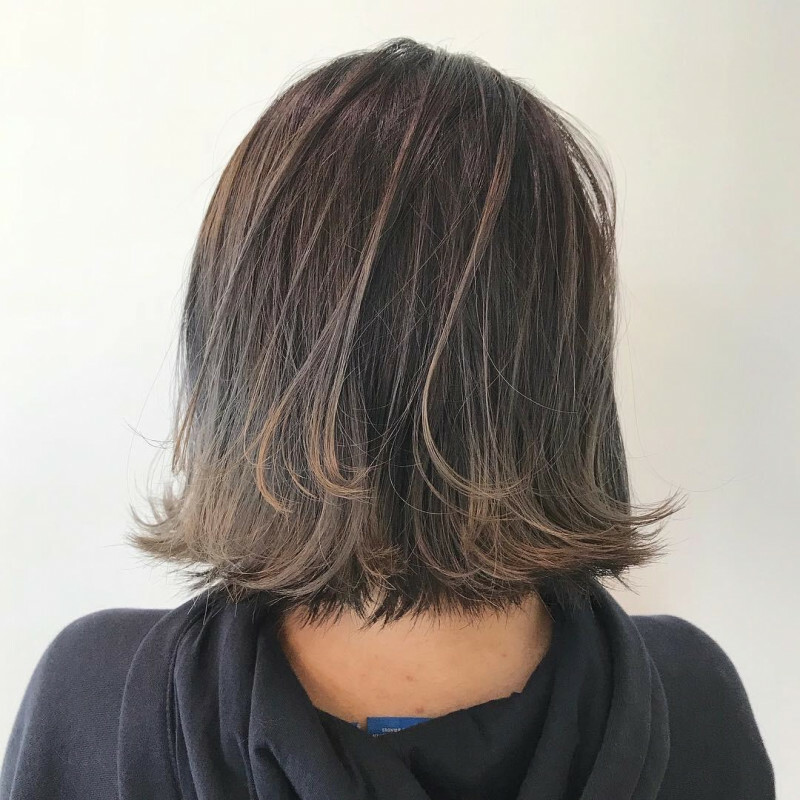 As I said at the beginning, balayage and highlights are now general technique in japan, but in Europe,US,and more, they have been penetrating as the basic technique more than 20 years ago. “balayage”means sweep in Friench. And the method of balayage, is making natural looked highlights with using brush,like add brush marks on hair surface. By its effect, the color of the extending hair-line wouldn’t be inconspicuous, and also there is an effect that is partially highlights of whole head shows your complexion well. At first, Balayage is making some highlights on the hair surface with using brush to make natural looked streaks. After leaving it for a while to bleach, wash the hair,and then apply a darker color to the whole hair than the color of the balayage. Highlighting is a method of creating a partially bright part in bleach or color on the base color to give a three-dimensional effect . Highlighted hair stands out better than the base area, and it seems the whole hair color becomes a bright tone. Adding highlights make the hair move and light impression. Basically, it is a feature that we add highlights on the hair surface and around the face. Using the technique that is Picking up a small amount of the hair by a comb which is called “weaving” can color partially. By doing that, the hair will be a natural looked than coloring whole hair, so its looks is not going to be too flashy in an office. The merit of the highlight is not only that can make three-dimentions, you can keep the hair-style for a long time, as the difference between the hair and the roots will not be noticeable even if the hair will grow. also, you can have the style with more hair move by combining with the "low light" which puts the dark color partially. Besides, it can be combined with the gradation color which is the technique of making gradationed hair color. Copyright© Hairmates All rights reserved.